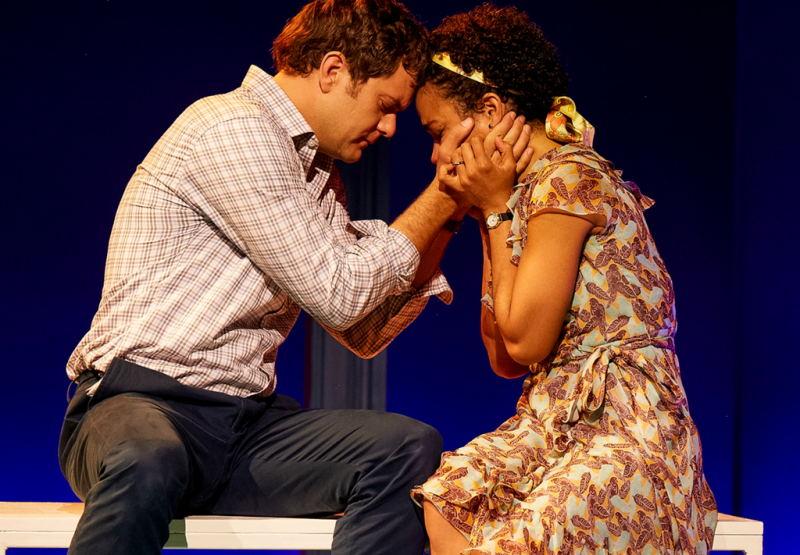 Joshua Jackson and Lauren Ridloff in "Children of a Lesser God." “Children of a Lesser God” is a love story between a hearing man and a deaf woman. For his revival, Leon decided to learn sign language. And when it came time to cast the show, he began wondering—could his deaf sign language teacher, Lauren Ridloff, make the perfect leading lady? We also learn about Lauren's husband, Douglas Ridloff, who is a deaf slam poet. Plus—a conversation about the poet Gwendolyn Brooks. As one of the 20th century’s most influential and highly-regarded poets, Brooks was Illinois’ poet laurate and the first African American woman to win a Pulitzer Prize. We've heard from over 200 musicians, scientists, and other creative-types in the more than three years that "Two Way Street" has been on the air. Today, we're checking in on what three of our most interesting guests are up to now: record-setting swimmer Diana Nyad, singer-songwriter Radney Foster, and Tony-winning director Kenny Leon. This year marks the 100th anniversary of Leonard Bernstein’s birth. 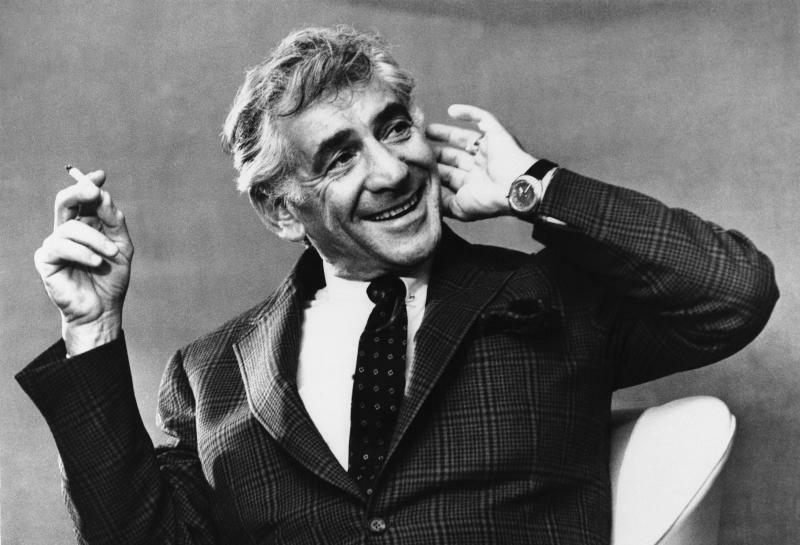 Bernstein, a legendary composer, educator, and humanitarian, was born in August 25, 1918. To celebrate this milestone, orchestras and theatres around the world are preforming his vast range of work. Atlanta Theater Director Kenny Leon has produced theater versions of “The Wiz,” "Hairspray," and “Fences.” He also founded Atlanta's True Colors Theatre Company. Now, Leon is set to teach master classes on film and theater production at Kennesaw State University. 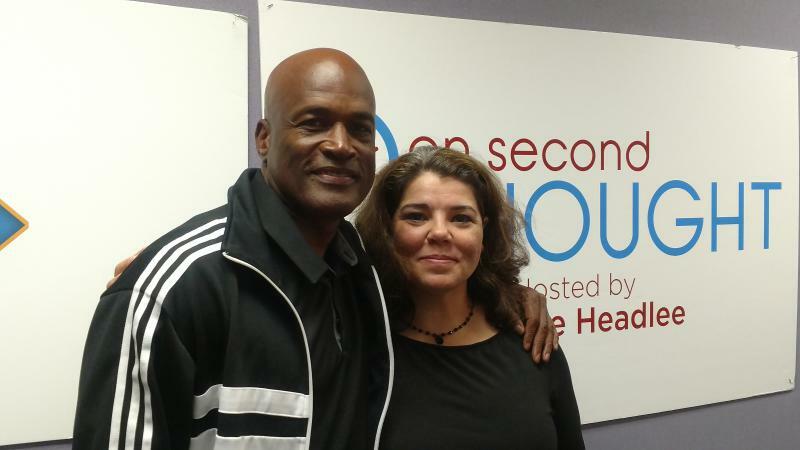 Kenny Leon joins us in the studio to discuss teaching and his latest work.